It has a robust performance and speed, and integrates all the experience we have gained from buyer’s feedback so far. It is a highly flexible theme, with a homepage that is based on widgets, meaning that you can customize/re-order their position. 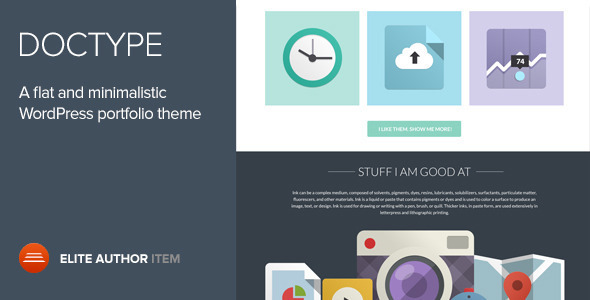 This item is Envato January’s Free File of the Month.